There is no dearth of theories on how to educate children. Arguments about technique would be less fraught if everyone could agree on what constitutes a well-educated child. With a common goal in mind, people might willingly travel a common path. But paths diverge early in the education conversation, and the divergence generally centers around values. Whenever the term ‘values’ is brought up people tend to become defensive, as though the values issue is a construct of the current contentious political scene. It is not. Values have always influenced curriculum. There was a time, for example, when studying classics was the core curriculum in elementary school. This was a value-determined choice. The moral content of classics was considered to have a salubrious effect on children’s developing psyches. The oldest universities in the US originally had religious affiliations or religious goals. Harvard was a divinity school for Puritans. 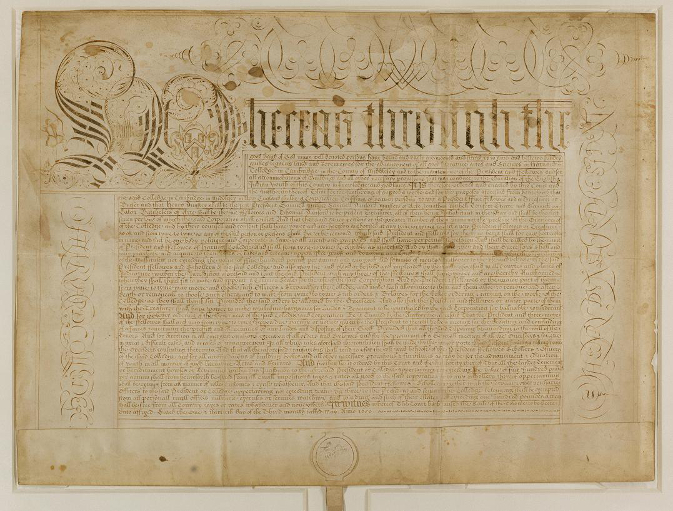 William and Mary required all students to be members of the Church of England. Yale University from its earliest days had a close association with Puritanism. 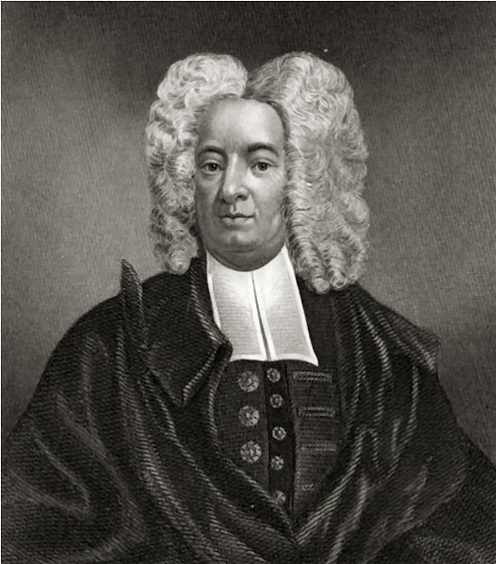 This is a portrait of Cotton Mather, approximate year 1700. The artist was Peter Pelham. In 1703 Mather persuaded Elihu Yale to endow a new university–Yale. Mather believed Harvard had become too radical in its teaching. He wanted Yale to be a place where Puritan principles would be nurtured. Values are, and always have been, an intrinsic part of education. That doesn’t mean religion has always been associated with schools; in some cases a determination to offer secular, or religion-free education has been a driving motivation. This choice is still an expression of values, the values of diversity, free expression and free association. Today, as parents, educators and citizens in general try to sort the different educational theories, they must be clear that the discussion is not merely about methodology. Method, the path traveled to achieve a ‘good’ education, is shaped in part by the desired destination. Do people want open-minded, adventurous citizens who question authority? Do they want obedient citizens who respect tradition and accept the wisdom of their leaders? Do they want technocrats and scientists who forge ahead without complicating work with consideration of consequences and moral content? Or, do people want schools to turn out cosmologists, visionaries who wonder about the unexplained, who ponder the boundaries of knowledge without foreseeing a specific utilitarian outcome? These are value questions and they are not simple. When parents hand their children over to a school, they hope the school will impart values with which they are in agreement. When taxpayers turn over their money to support education, they want education to produce citizens that are acceptable to their values. The US is a heterogeneous culture. Not only is the country ethnically diverse, but religious and social values are all over the map. It’s no wonder a tempest surrounds the introduction of the Common Core curriculum. Common Core is an attempt to homogenize education. In a land founded by rebels, this is a hard sell.